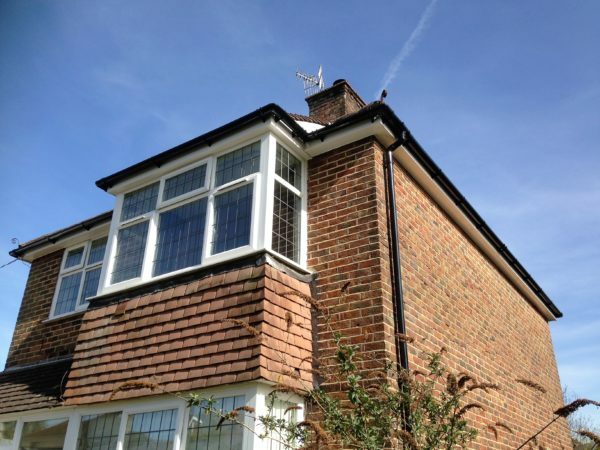 Do you need guttering or roofing work done in Purley? 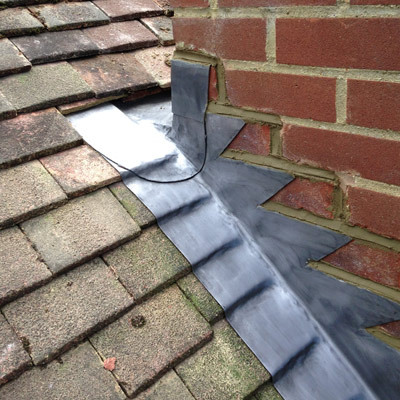 Are you a looking for a company to carry out gutter repairs? Or does your roofline need some attention? 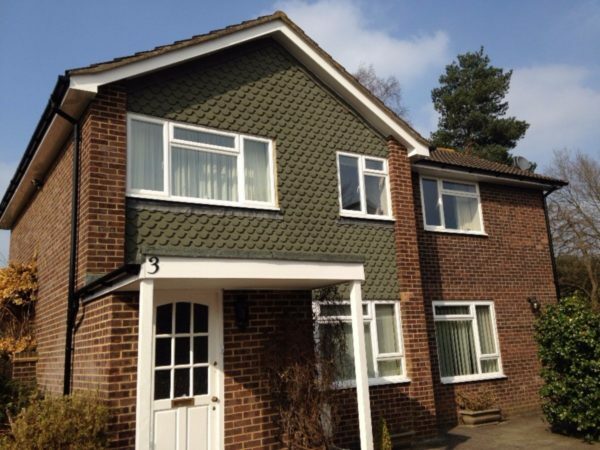 Perhaps you are looking for advice about how to improve the exterior appearance of your home and roofline? 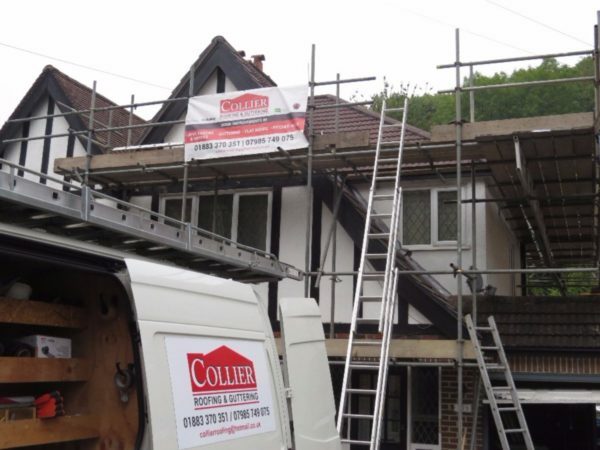 Here at Collier Roofing Surrey, we are one of the leading installers of PVC and aluminium guttering, uPVC fascias and soffits and new flat and pitched roofs in Purley, Kenley, and the surrounding areas of Surrey and the South East. We pride ourselves on our quality workmanship, as well as providing excellent customer service to all of our clients. We only use in-house installers, who are trained to the highest standards and who will always treat your property with respect and care. We provide a completely bespoke service from quotation through to the work being done and aftercare, so you can be assured you are getting a quality service you can trust at all times. Phone us on 01883 370 351 or 07985 749075 for a free quote. 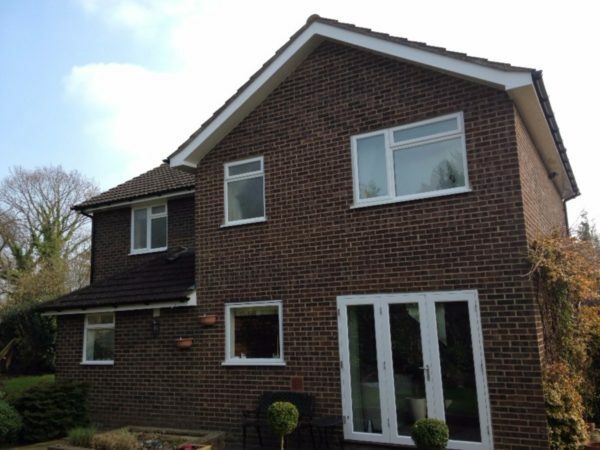 Fascias and soffits: We install high quality UPVC and aluminium fascias and soffits from leading manufacturers, such as Deceuninck, Swish and Deeplas, so your roofline will look fantastic, can withstand bad weather and will be low maintenance for years to come. 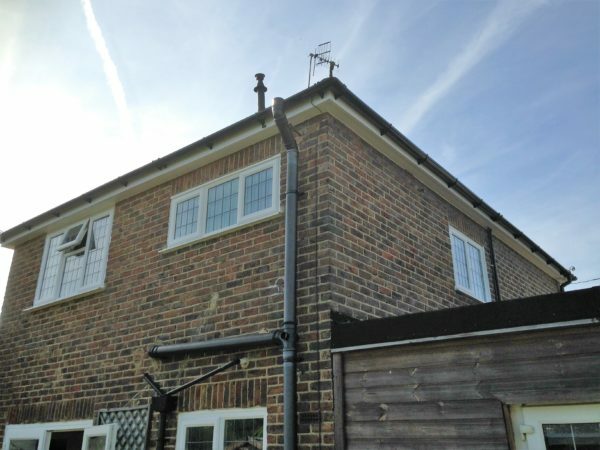 Guttering: We specialise in installation of aluminium and PVC guttering and downpipes, that will protect your home from the elements and keep it safe from harsh weather. PVC and aluminium gutters are low maintenance, top standard kite marked products and come in a huge range of shapes and colours. If you are looking for gutter repair, we can also fit replacement gutters or make repairs. 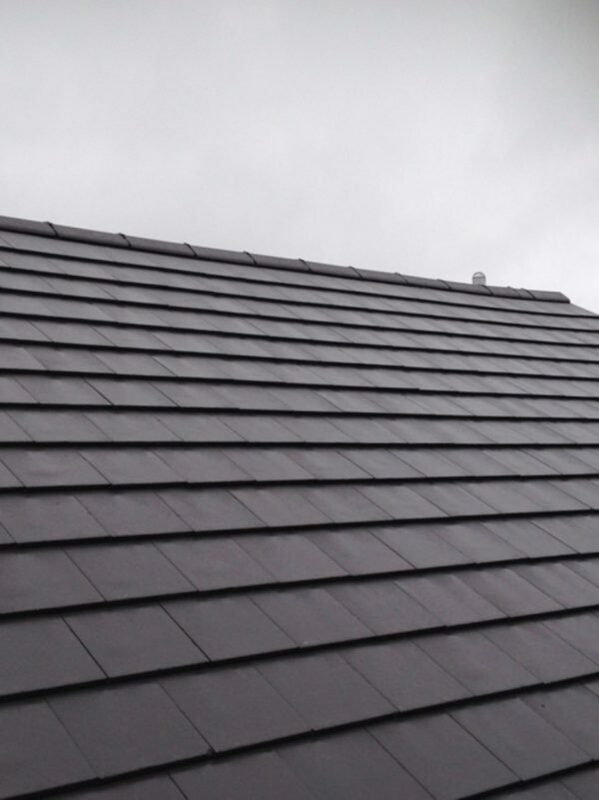 Pitched roofing: We have over 15 years’ experience in roofing systems and can install, repair or maintain your pitched roof, regardless of the size of the project. 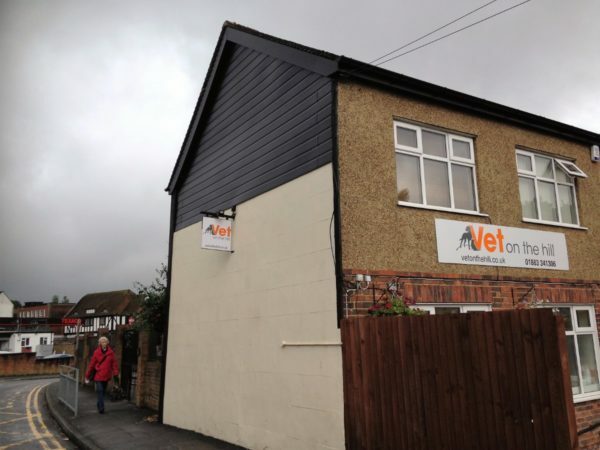 Bargeboards: If your bargeboards or cladding needs replacing, or you simply want to smarten up the appearance of your roofline, our products are robust, durable and attractive. 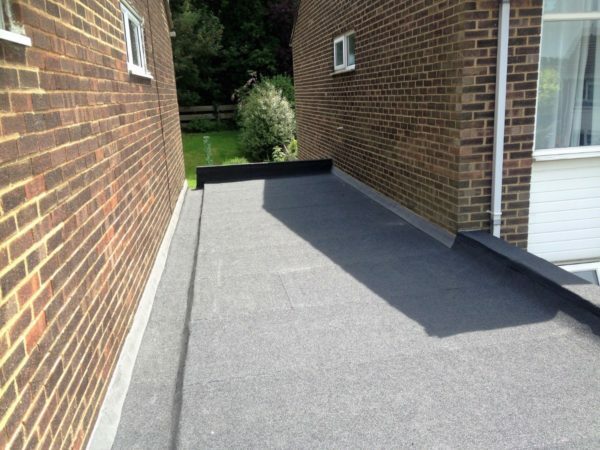 Flat roofing: We install and repair of flat roofing systems and only use the best raw materials to ensure your new flat roof is weather resistant and visually appealing. 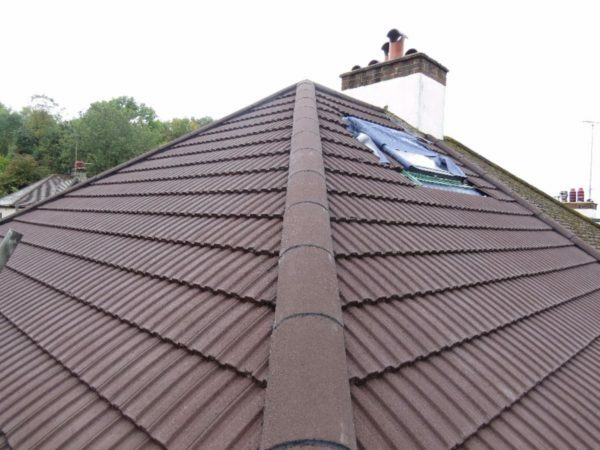 Other services: We also supply tailored roofing services including tiling and slating work, aluminium systems, chimney stack work, lead work and parapet wall repair all done to the highest of standards. 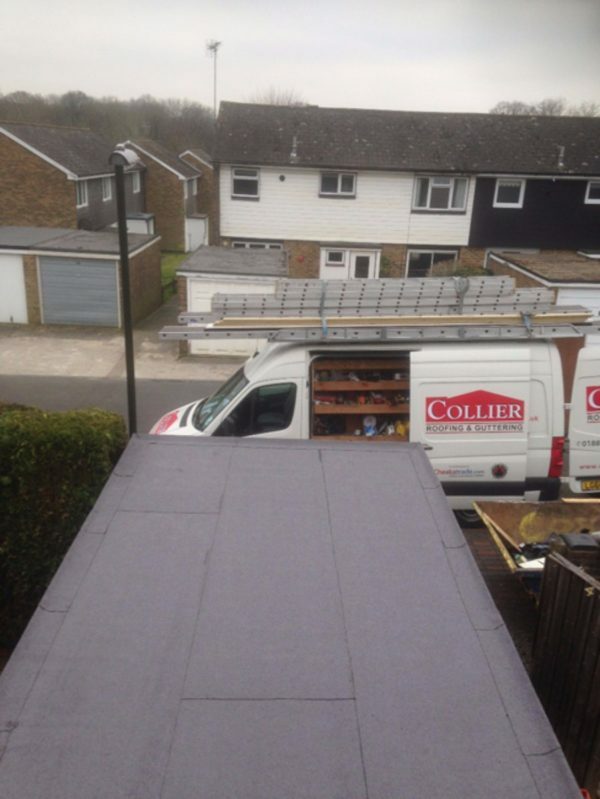 For new roofs, roof repairs, garage roofs, Velux skylights, rubber roofing systems and more, Collier Roofing are the team to call in Purley and Redhill, Surrey. 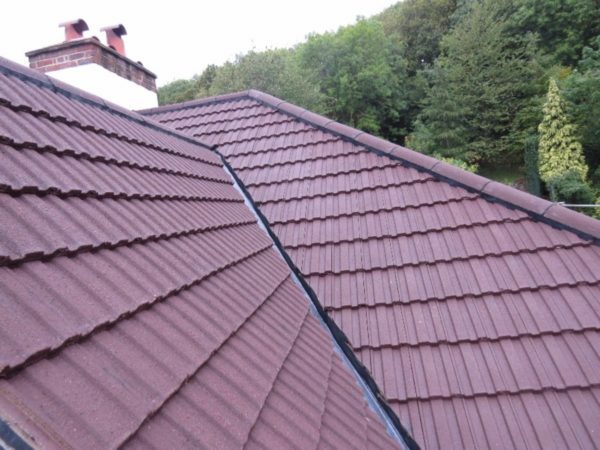 We can come and inspect your roof and attend to roof emergencies quickly, to ensure that you can rely on your roof at all times. 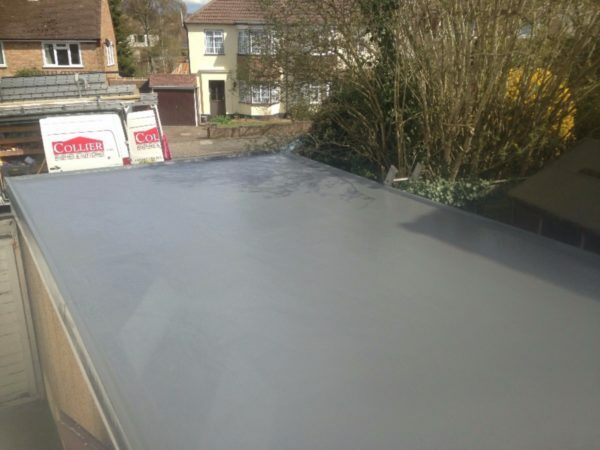 Read our blog on how to solve flat roofing nightmares. 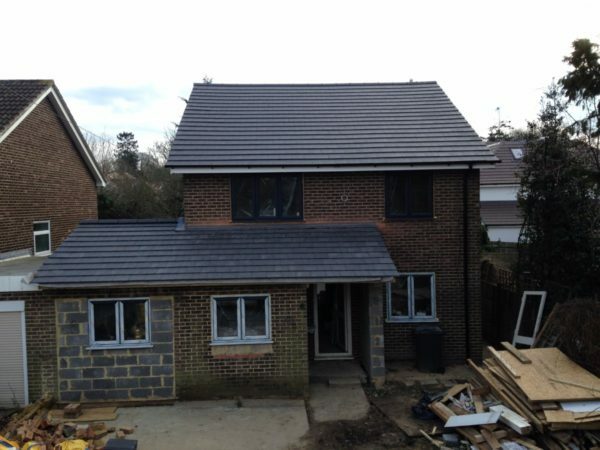 One of the newer roofing systems we have started specialising in is EPDM roofing systems. 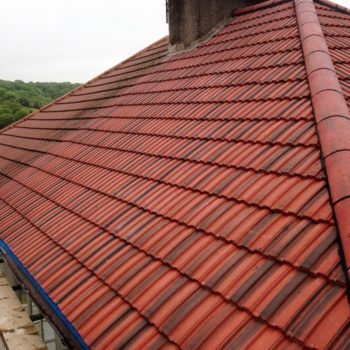 Ethylene propylene diene terpolymer roofing systems have long been a popular choice for commercial roofing but they are becoming increasingly favoured within the domestic market for their benefits. EPDM membranes can be installed on both new and existing roofs and make an ideal roofing solution for extensions, dormers, porches, garages, garden sheds, outbuildings and balconies. Efficient and easy installation: EPDM rubber roofing is quick and simple to install and does not use heat, so it is safe. Weather resistant: EPDM is a good choice, no matter where the building is located because it is highly weather tolerant and resistant to UV, chemicals and fire. Longevity: EPDM roofing is extremely long lasting and can be easily repaired to extend its life. 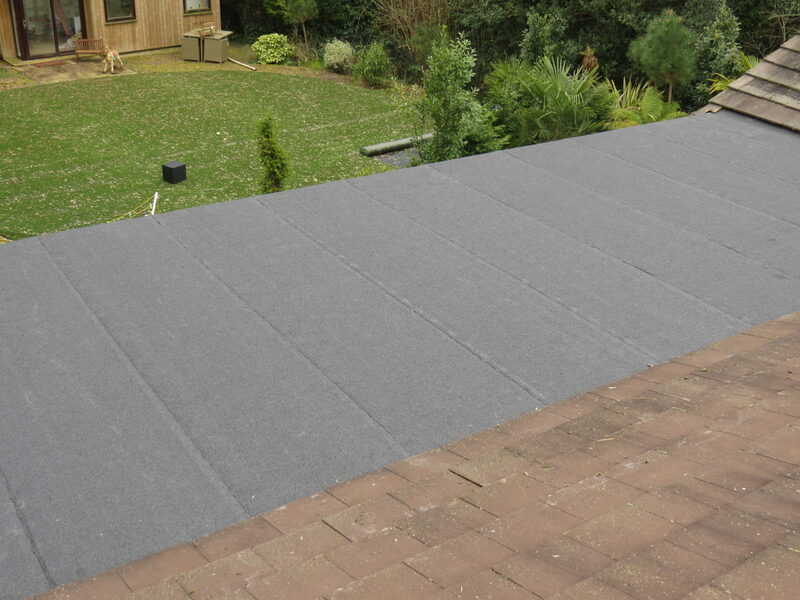 EPDM roofing is expected to last around 50 years with proper maintenance. Recyclable: EPDM roofing membranes are very environmentally friendly. The product itself commonly utilises recycled materials and it can also be recycled after use. Flexible: Unlike traditional rubber, this system is incredibly resistant and flexible. It is also very lightweight, which is helpful when building weight is an issue. 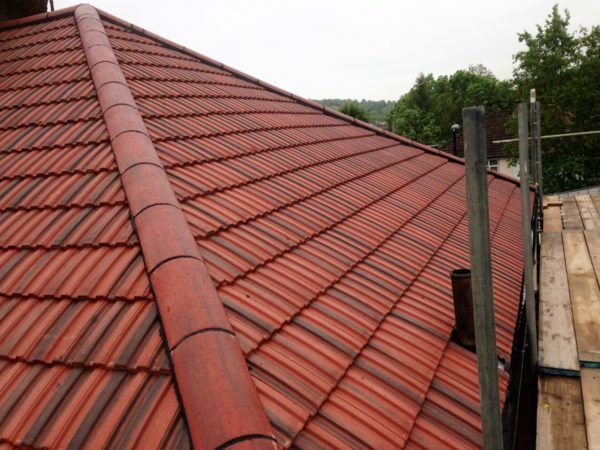 Our skilled roofing contractors are fully licensed and insured. We are committed to the highest levels of customer service, so call us now on 01883 370 351 or 07985 749075. We know many companies are looking for your business, so why choose us?